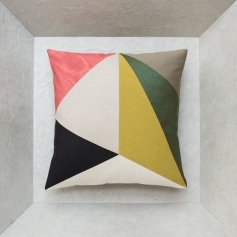 Discover here all the news about our brand and from the studio, our new collections and cushions design, press releases and our useful deco tips… In a nutshell, everything which makes Maison Popineau. 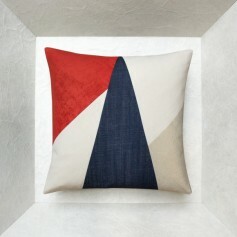 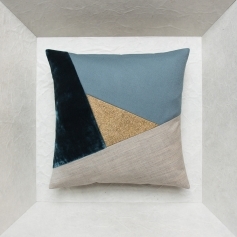 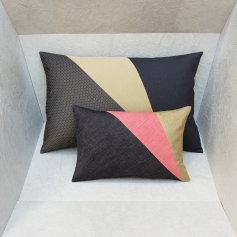 Every new haute couture cushion model in the Jour de Fête series is an event for Maison Popineau. 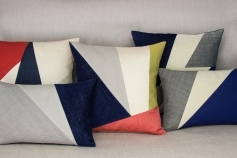 Mix and match cushion sizes and coordinate shades to add more rhythm and depth to your armchairs and sofas. 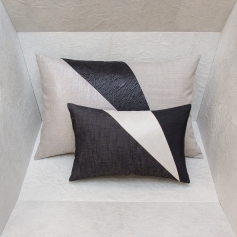 This year, Maison Popineau brings Serenity to the trade show, a highly conceptual and creative vision for interior decoration. 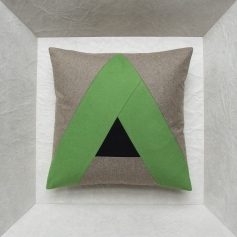 The Green Itinerary : a symbol of eco-responsible commitment ! 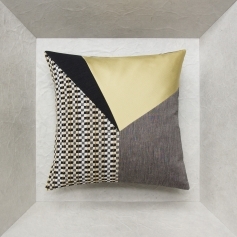 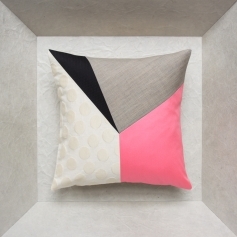 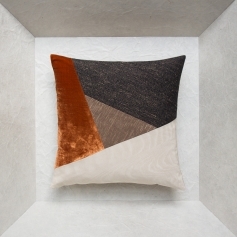 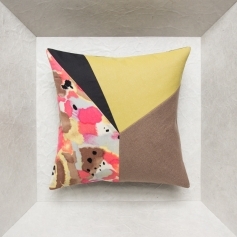 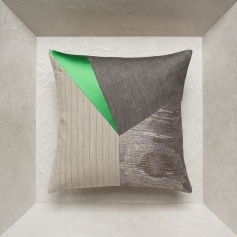 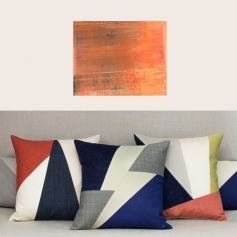 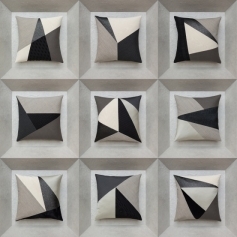 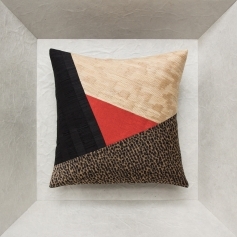 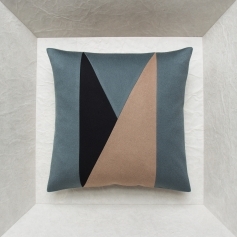 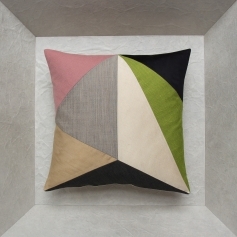 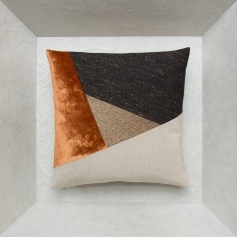 The modern cushions by Maison Popineau are handmade unique products. 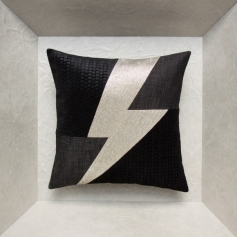 The graphic cushion is an integral part of successful pop art decor. 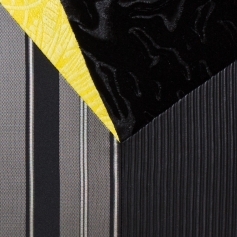 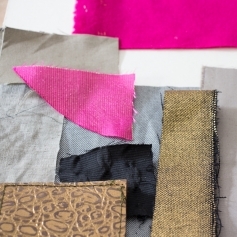 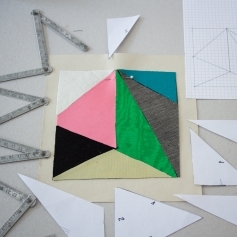 Fabrics are just as important as colours when it comes to decorative textiles. 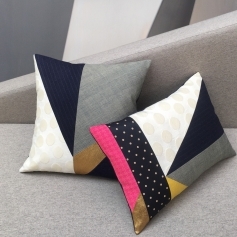 Which cushions for adorning my sofa? 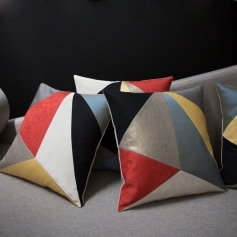 Which cushions for decorating a bed? 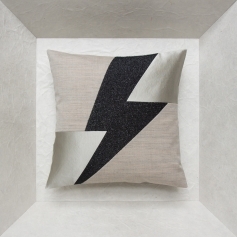 Do you wish to embellish your bed? 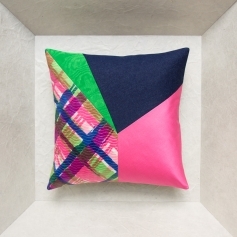 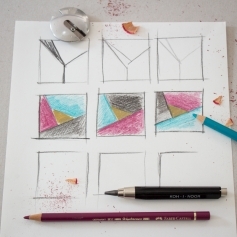 To give it some colour and panache?